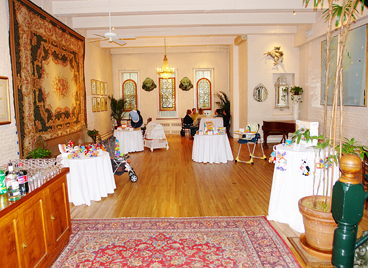 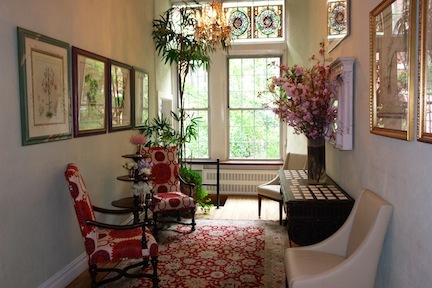 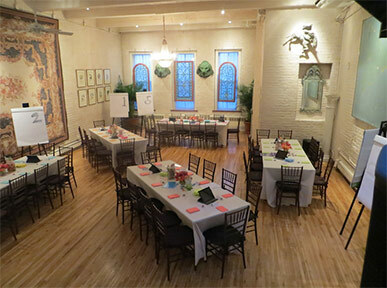 One of the most unique locations available in the city, this two level townhouse converted into a venue for intimate dinners, corporate events, and weddings is sure to impress. 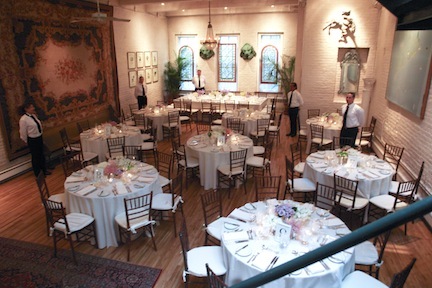 This venue is adorned with high-end furniture, statues, and many other fine decor pieces, lending a refined look that is timeless. 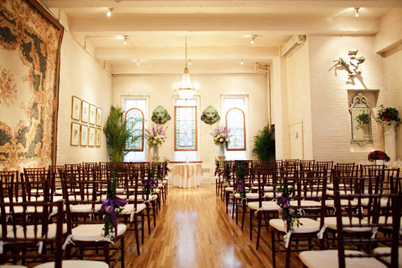 Tall ceilings add to the dramatic effect throughout the venue. 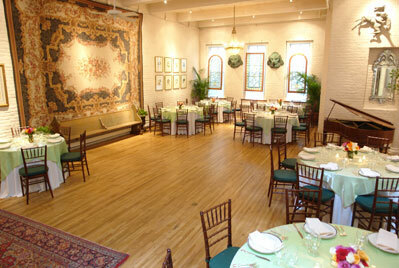 Catering, audiovisual, and other services available on site.